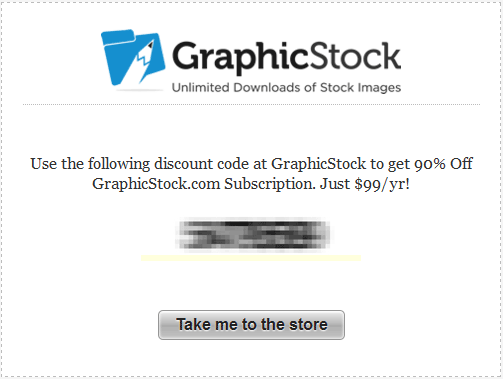 GraphicStock Free 7 Day Trial and a $99/year Coupon for FPTFY Readers! Hi Friends! Hoping you’re all having a wonderful week! Since I know you all love FREE pretty things, I couldn’t wait to tell you about the Free 7 Day trial over at GraphicStock! Just look at all the gorgeous digital items you could use in any project – royalty free! 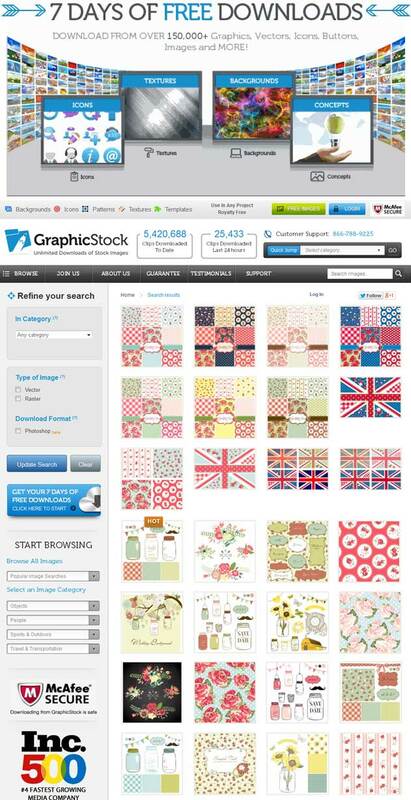 Since GraphicStock.com is a subscription-based website they provide their members with unlimited downloads of stock graphics, stock images, icons, buttons, backgrounds, textures and more without charging them per download. Instead, they allow their members to download as much as they want all for less than the price of just one graphic at many competing sites! With over 250,000+ downloads there is something for everyone! And when I mean something, I mean getting lost in digital bliss! To get started in this road of digital blissdom, visit GraphicStock.com and you’ll be on your way! FPTFY is also providing all you lovelies with an offer of $99/year for Unlimited downloads using this code!